“It’s a Big Big World” aired on PBS. I performed Ick the fish and Wartz the frog for season 1. 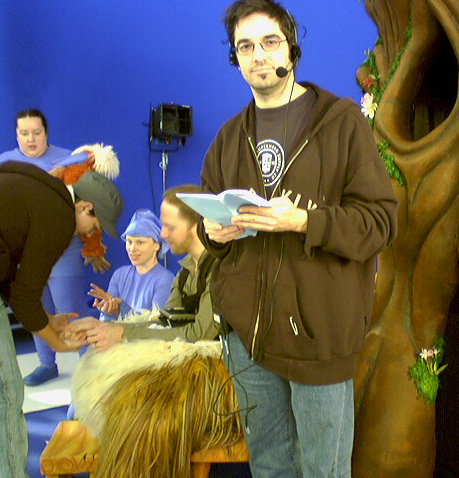 I also directed seven episodes.